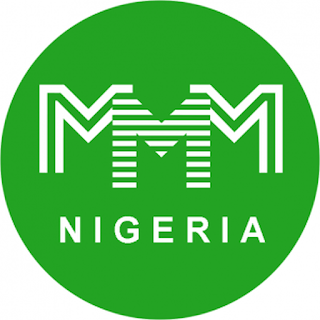 Ponzi Scheme, MMM Nigeria has asked its members to vigorously promote the scheme as it prepares to resume operations. The scheme had frozen accounts of participants in December and had promised to resume in January. It asked participants to perform “Promo Tasks: A New Tool for MMM Community Development”. According to the owners, the promotion will ensure the website gets enough traffic and participation by the time it resume on January 13. In a statement on its website, it said, “Being an MMM member implies not only opportunities, but also a responsibility for the state and development of the MMM Community. MMM is our home, and we are responsible to build and refine it. “A lot of participants genuinely want to promote MMM, spread its ideology amongst people, though not always knowing what exactly has to be done. Therefore we have created a new PromoTasks section in the PO, which is added with various tasks: online and offline, easy and complicated, individual and team-oriented. MMM Nigeria also said there are offline tasks for participants to engage in. “There are also offline tasks: conducting home sharings, cafe meetings, organizing MavroPicnics, MavroParties or MavroGames,” it said. “Doing the tasks you contribute to the Community’s progress. Thanks to you and other members doing the tasks, MMM gains more popularity in social media and gets more registrations and PHs. MMM needs you and depends on your activity!